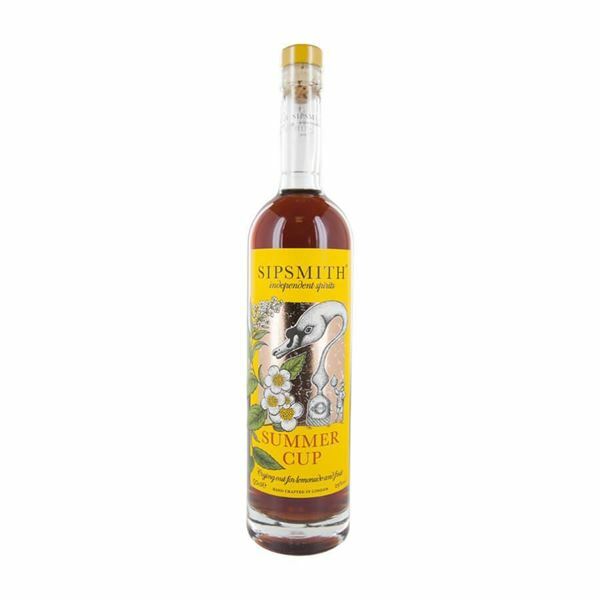 If it could speak, sipsmith summer cup would roar like an english lion as it embodies all the features of a classic english summer drink. combining sipsmith’s own london dry gin with a blend of summer-inspired botanicals, sipsmith summer cup is an exceptionally fruity and fragrant drink which can be enjoyed alone or with soft drink/mixer/mixers. infusions of earl grey tea, lemon verbena and cucumber can all be tasted and it’s a drink combination which brings to mind garden parties and summery picnics.